Fall Assisted Swim Training (FAST) will begin Tuesday AUGUST 16th AT 6 P.M. through Tuesday October 18. We have a separate options for pool only and lake only workouts as well as a beginner lake group. Workouts are 1 hour. Swim Outlet has our suggestions for gear, and a portion of your purchase will be donated to the team. ﻿The Stroke Clinic is coming back soon! Harness your speed by making your stroke more efficient! Get notified when the schedule is released. 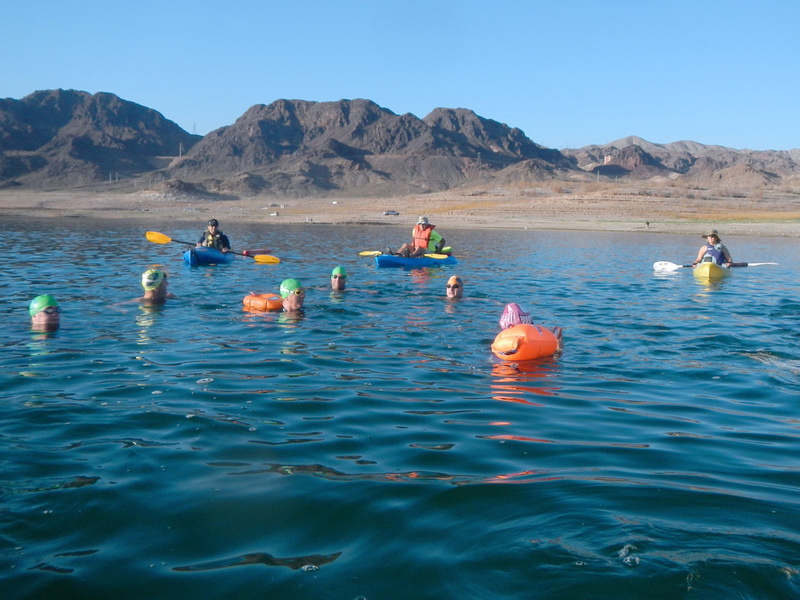 Lake Mead is getting warmer and Coach Kara is back on the kayak to help improve technique and performance at your next race. Swimmers will be grouped by ability & speed. For those new to our team, we are a group of weekend warriors. Our athletes range in ability from absolute beginners to experienced Ironman triathletes. Whatever your background don't be intimidated-- There IS a group for you as long as you show up and do the work. Don't whine....just kidding, you can whine, just don't let the coach hear you! You can click on the Swim Outlet link for our suggestions, and a portion of your purchase will be donated to the team. We are joined by swimmers of all levels and strive to have all our Swimming Elvi meet their goals. Please read our Great Expectations page for additional information and our Service Policy. Below is a preview of our Group Swim Training for the year, with B.E.S.T. (Base Endurance Swim Training) and F.A.S.T (Fall Assisted Swim Training) as our flagship programs. 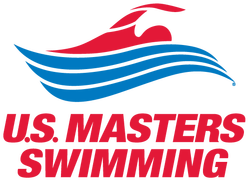 ﻿All participants must be a member of US Masters Swimming. Please choose Swim Las Vegas when prompted. ﻿﻿Looking for Private Swim Lessons? Swim Las Vegas is a non profit 501(c)(7) club. This year our operating expense have increased at the pool AND the lake. Need to shop for swim accessories or apparel? 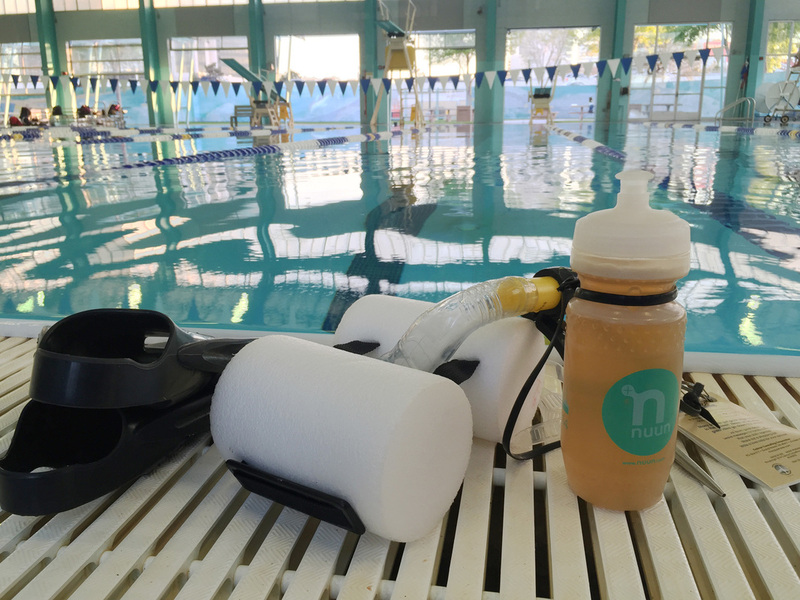 Use our Swim Outlet link -- a portion of the proceeds is donated back to SwimLV.